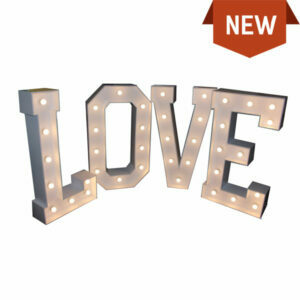 Our giant LED Love Letters for sale are perfect for providing at weddings and parties. Standing at 4ft tall, our steel manufactured letters are mains powered, perfect for indoor or outdoor use. Our solid steel build guarantees extended use, with no worries about “blowing over in the wind” or drink spillages. Each letter comes with a solid floor fixture for you to secure if required. All LED letters are painted white and use warm ambient light bulbs with low voltage LED Lights, ensuring complete safety. Available to order in any phrase or letter. Each letter has it’s own plug so you can mix and match letters. Please note: Price is per individual letter. 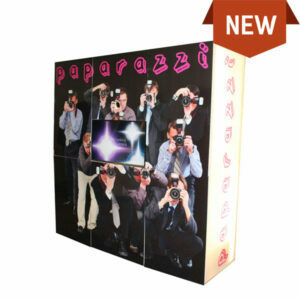 Indulge in the red carpet moment with our Paparazzi Wall. 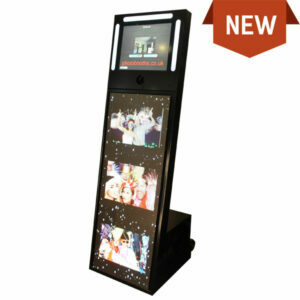 State of the Art facial recognition triggers the Paparazzi booth into action to capture full length photos using multiple flashing LED lights from many angles. The Paparazzi Wall is double sided, so that once your photo has been taken, there is a live feed on the other side showing all the red carpet moments that have been captured. Photos can then be instantly printed using the Mitsubishi Dye Sub Printer, or alternatively uploaded to Facebook. 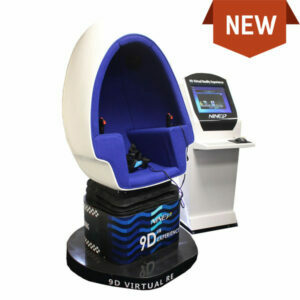 Book a showroom visit to arrange a free demonstration. 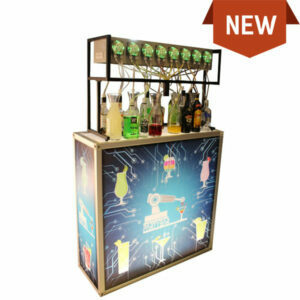 Perfect for providing at house parties and smaller occasions, this Party Bar Portable Cocktail Dispenser makes drinking even more fun. Capture beautiful photos with the NEW Glamour Magic Mirror by Photobooths. 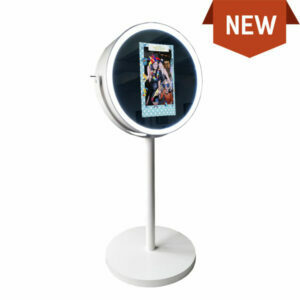 This vanity style mirror is the most beautiful Magic Mirror yet, featuring its circular design combined with an illuminated LED backlit ring and capacitive 10 point touchscreen. Perfect for rental opportunities at luxurious occasions including Weddings, Proms, Birthdays and more. Brand new to the market and exclusive to Photobooths, the Table Selfie™ Touch is the latest “must have” table centre piece for Weddings and other occasions. Say goodbye to disposable cameras, and say hello to Table Selfie™ Touch! Find out more today. 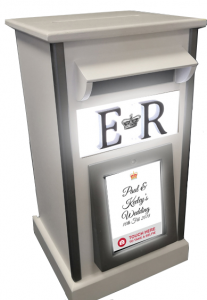 Brand new to the market and created by Picture Blast Ltd, the Selfie Post Box is the latest “must have” for Weddings and other occasions. 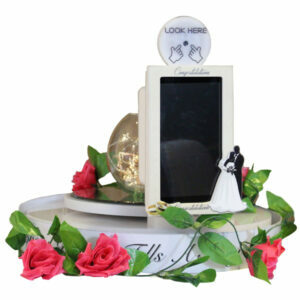 Combining the traditional post box for cards and gifts with a tabletop photobooth for digital photos.